Hi Jim- Is your targa rear window still available? I could pick it up this weekend if it is. I can't ship larger items but I may be able coordinate with a person who could get them to Vancouver and possibly Sask without the need for packing. Foam thing for underneath a space saver tire. 2.7 injection system, air box to intake runners $800? Still have that parcel shelf? is it the metal parcel shelf, or just the pad that sits on top of the parcel shelf? Ted, that window is long gone. Bergo, it's the metal horizontal surface. I have a few pictures I can send if this what you want. Located in Southern Ontario (Golden Horseshoe). Pick up or meet up preferred but will ship. Last edited by duisburg; 03-24-2019 at 03:31 PM.. Original starter, A/C compressor, A/C Condenser, hood/truck shocks, Cat and heat shield. Make an offer. 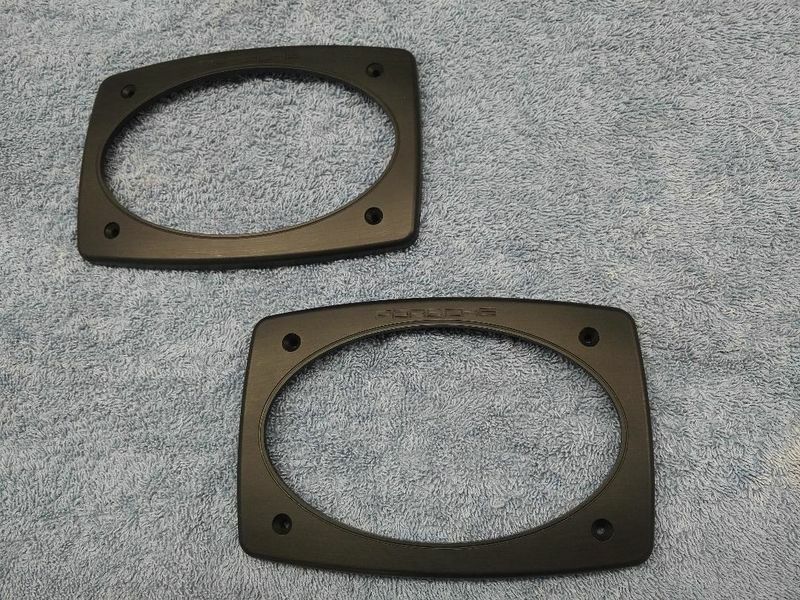 Bought these , but its the wrong offset , So they are up for sale , close to perfect . 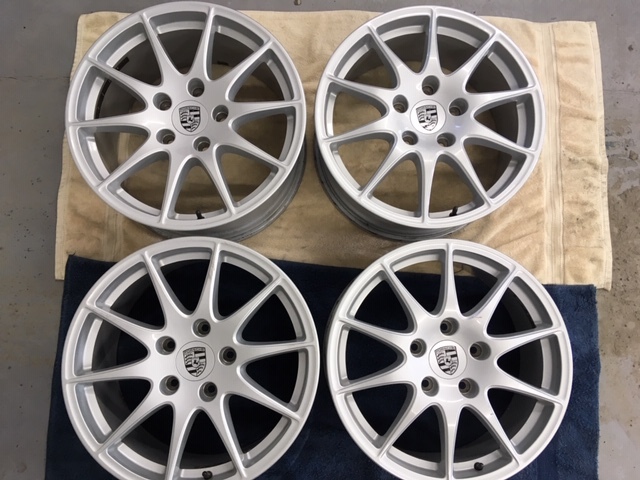 18 x 8 and 18 x 9 . Just want to recoup what they cost me . That's $ 650 Canadian dollars plus shipping . pls pm if interrested, thanks . Last edited by Jezebel; Yesterday at 08:52 AM.. 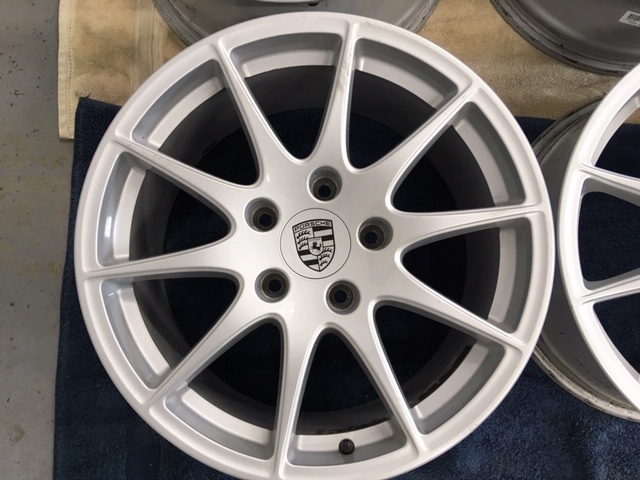 Selling a set of NEW 17'' RUF wheels, never installed. Fits narrow body 911. 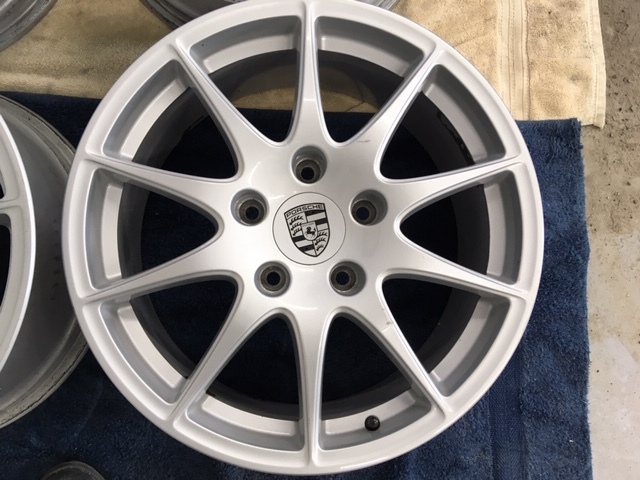 Going with different wheels. PM for more info. 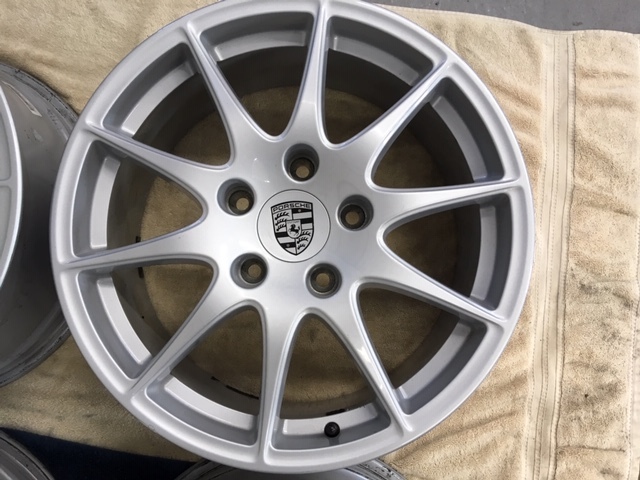 Last edited by pors1968; 04-09-2019 at 03:12 PM..
902/1 Transaxle for 65,66 911, 66 912. 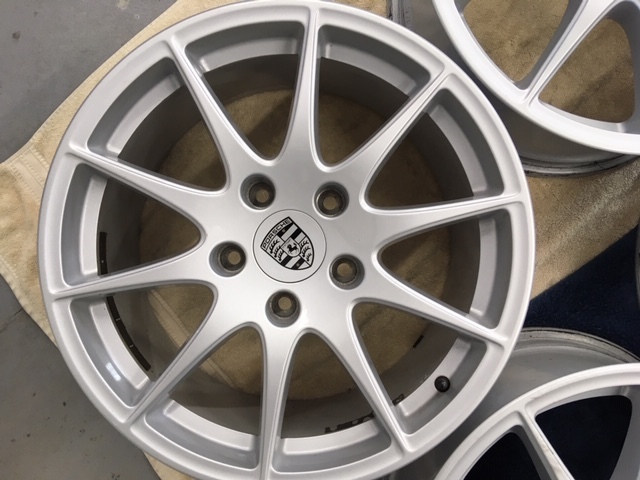 Serial number decodes to having been in a 912. Missing fill and drain plugs, reverse switch, speedo drive. I have not run it, unknown condition. Fifth and reverse gears look good as do the crown and pinion but the inside is very dirty. 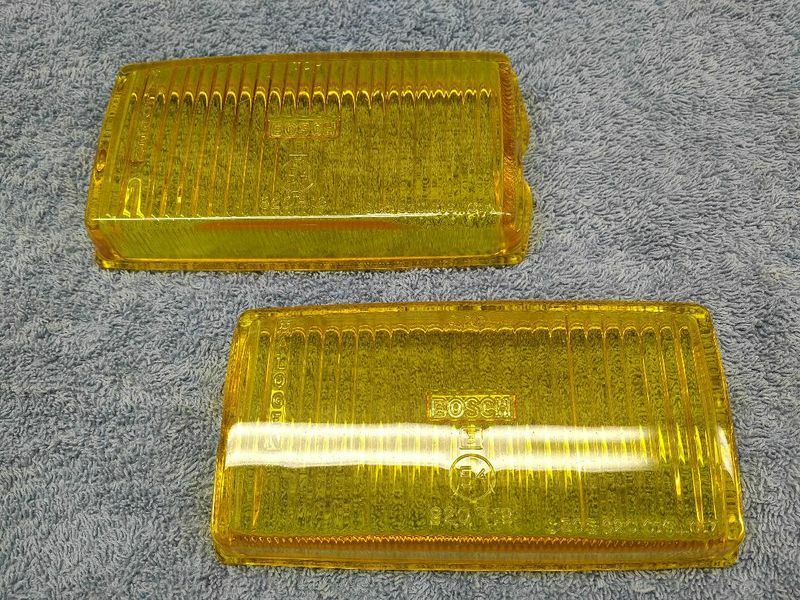 Last edited by Jim2; 04-18-2019 at 08:30 PM..
Yellow Bosch fog light lenses, pair. 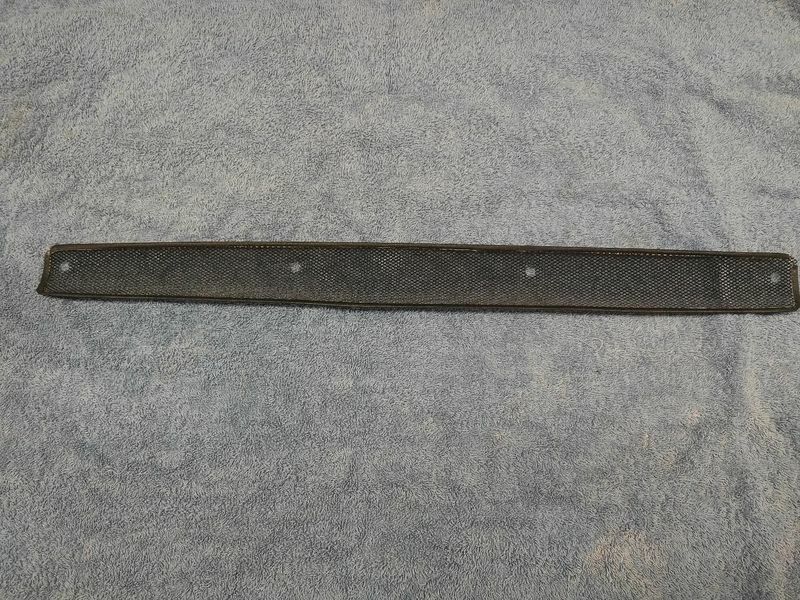 Porsche part# 911-631-963-00, for 1974-1983. Used one season, excellent shape. Fresh air screen, Porsche part# 993-559-411-00, goes inside the fresh air intake frame below the windshield. Bought this for my SC, but it's not the same as the original, so I'm selling it. New. 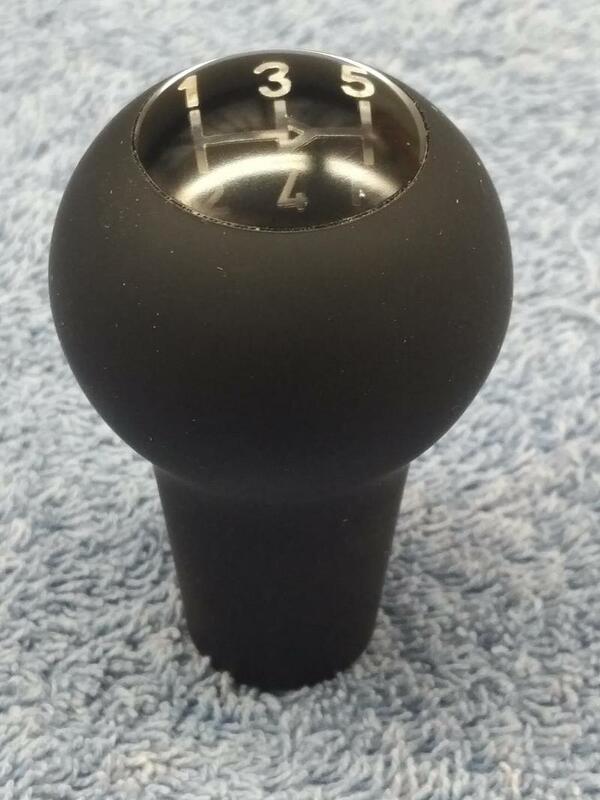 Shift knob for 915 shifters, reproduction made by Dansk. New. Speaker frames for rear shelf, pair. Machined plastic by Matt Kellet. New. 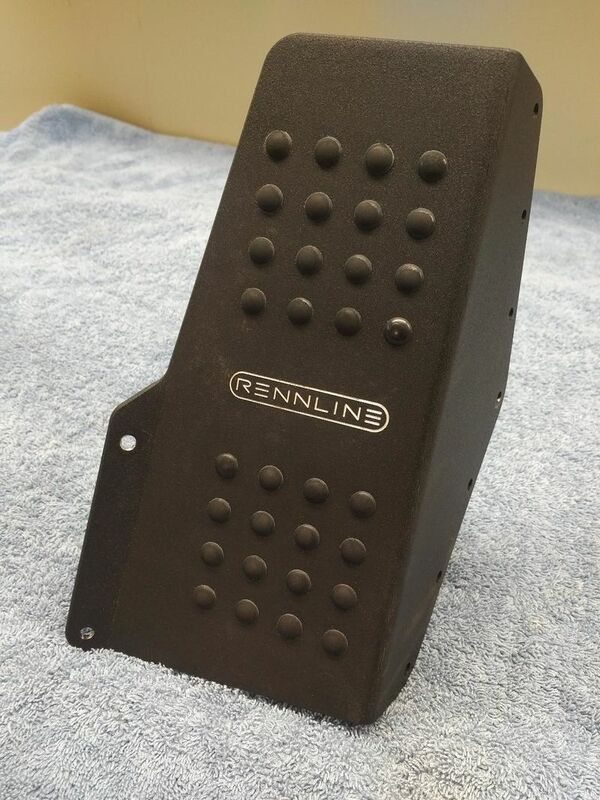 Rennline dead pedal with rubber studs, fits 911 Targa and Cabrios. Used one season.